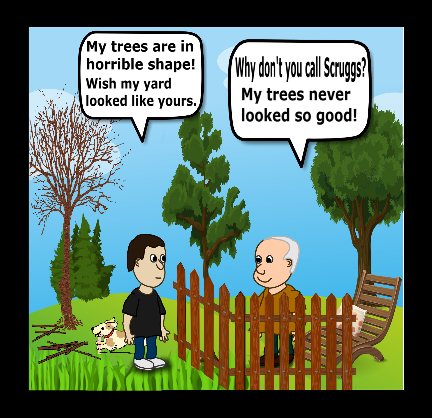 Pruning trees properly is a worthwhile investment. 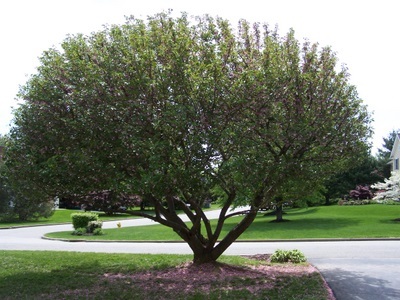 Done correctly pruning can improve a trees’ structural strength, maintain the health and beauty of the tree and increase your property value. It’s important to remember that every cut has the potential to change the growth pattern of the tree. That’s why every cut should be evaluated with an educated eye. 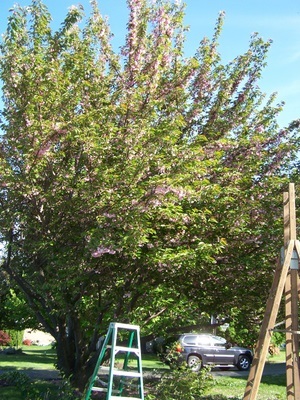 We take into consideration the size, age and species of every tree we care for, as well as your individual landscaping plans and desires. 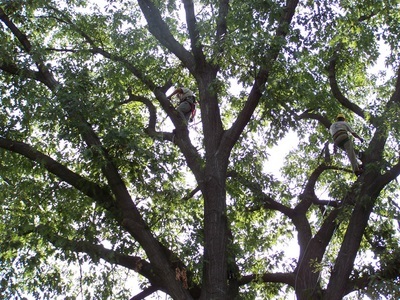 We understand how each tree will respond to each cut and that damage caused by inferior workmanship will last the lifetime of the tree—or even worse—shorten its life entirely. We're as proud of your property as you are. 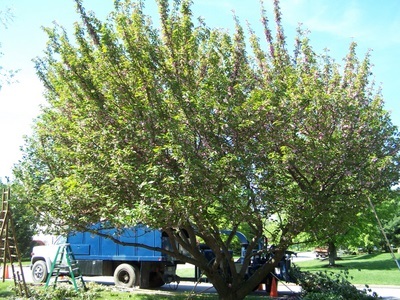 Services: Tree Pruning, Tree Removal, Spraying, Tree Diagnosis, Stump Grinding, Property Inspections, Cabling, Fertilization, Shrub Pruning, Lightning Protection, Shrub Removal, Preventive Maintenance Program, Land Clearing, Pre-construction Consultations, Firewood, Pre-purchase Consultations, Crane and Bucket Truck Service, Proactive Arboriculture. 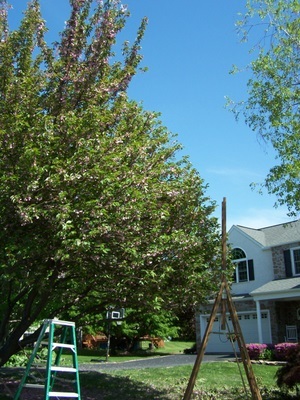 Areas Serviced: Berwyn, Chadds Ford, Chester Springs, Downingtown, Elverson, Exton, Frazer, Glen Mills, Glenmoore, Honey Brook, Kennett Square, Lionville, Malvern, Morgantown, Newtown Square, Paoli, Phoenixville, Thorndale, West Chester, Westtown, as well as surrounding areas.